Private Tunnel VPN isn’t as popular as competitors like ExpressVPN or NordVPN (which are two of the top VPNs in the industry). So it’s no surprise if you haven’t heard of Private Tunnel VPN or you’re only hearing of it now by reading this review. What’s interesting is that this seemingly unpopular VPN is actually powered by the same people that created the leading protocol today: OpenVPN. For those of you who know what OpenVPN protocol is your expectations should be very high. Because Private Tunnel VPN boasts a high-speed connection and great security. So intrigued as we are we went ahead and tried it out for ourselves, and here are the results. Signing up is a smooth process. It only takes a few steps and lasts only under a few minutes. 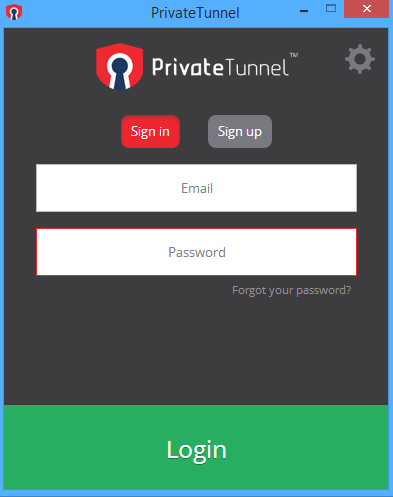 On the Private Tunnel VPN website you’ll see a “Sign Up Today,” “Get Private Tunnel,” and “Sign Up” tab. All of which will lead you to the same page. 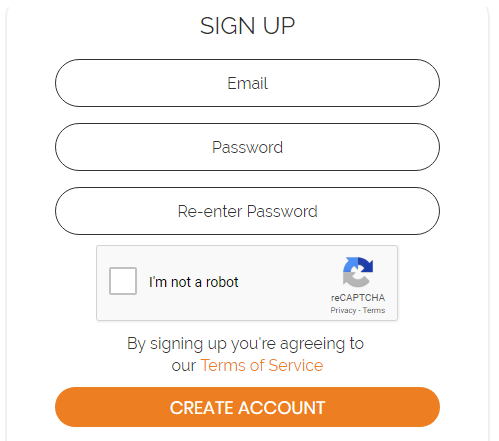 The sign-up page only requires you to enter your email address and password. Then fill that in and click “Create Account”. You’ll get an email with a link to activate your account. You’ll be lead to the subscription page. Where you have to pick which plan you so you can start your free trial. You won’t be asked for payment information. But you will be reminded to update your account. 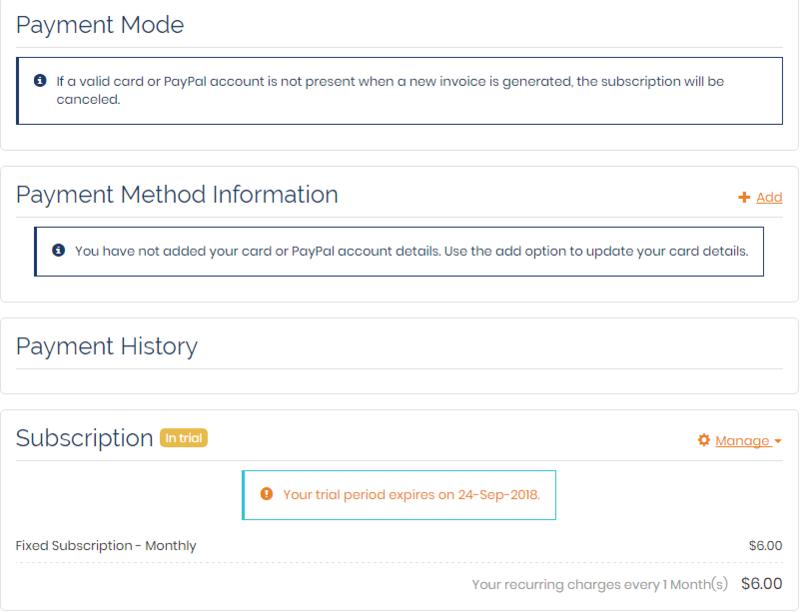 And enter your payment information before the seven-day trial ends in case you want to use their service beyond the trial. Click on the “Edit Subscription” button at the bottom. Once you’re there just add the payment method you want: either credit card, PayPal, or Amazon. Save it. And you’re good to go! When it comes to customer service I think it’s safe to say that Private Tunnel VPN has practically everything you want. The VPN features live chat. Impressively, customer support personnel will be with you in under a minute. They also offer 24/7 email support. In case their live chat isn’t working. Plus, they have a ticket system you can use for more extensive issues. So far there has not been any recorded IP and DNS leaks for Private Tunnel VPN. And we’re happy to say that this proves to be true as we tested it out for ourselves. Ensuring that the server you’re using isn’t leaking is pretty important. So be sure that your data and original IP address isn’t being tracked or seen by anyone online. If you really want to push through with using the VPN then you can pay for the service through various means. 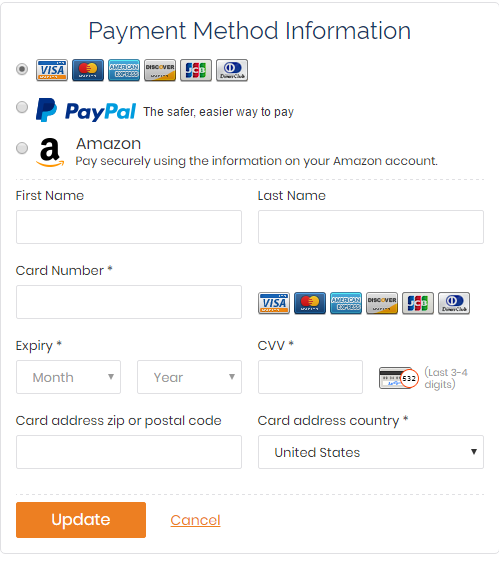 Use your credit card, PayPal, or if you have Amazon you can use your Amazon information to pay. Sadly, there’s no option to use anonymous methods like Bitcoin, cash, or gift card. As previously mentioned in this review Private Tunnel VPN is from the same people that pioneered the OpenVPN protocol, so they are of course running on OpenVPN protocol. However, unlike other VPNs that run on the latest 256-bit encryption, Private Tunnel VPN only uses a 128-bit AES-GCM encryption. Which is apparently to make the connections faster. Private Tunnel VPN supports major platforms like Windows, MacOS, Android, and iOS. It’s also available in the Amazon Appstore so you can protect your Kindle devices. Linux users can also get Private Tunnel VPN running. But it does take some technical knowledge to configure. This really shouldn’t be a problem for Linux users since they’re already used to rolling up their sleeves. As we’ve said, depending on your plan, the least number of the device you can connect is three. But you can always upgrade to 10 devices if you go for the flexible plan. 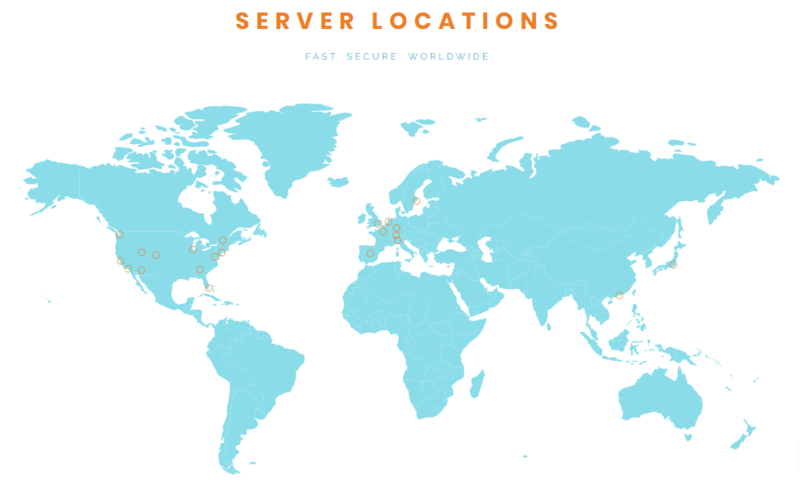 Even with the tagline “connect with the world” that you can see on their website Private Tunnel VPN only has 50+ VPN servers across 23 regions in 12 countries. And that’s a small number compared to other VPNs that offer thousands of servers in hundreds of locations. Users claim they obtain incredibly fast speeds using Private Tunnel VPN. Some reviews have claimed to get great speeds. Suffice to say, our expectations were high. So when we got the results we were really disappointed. Our tests weren’t even close to being high speed! Although the company says that the speed varies depending on location. So it’s always best to check it yourself. If you’re only looking to use Private Tunnel VPN for accessing geo-restricted content on Netflix then we suggest looking at other VPNs. This one doesn’t let you get through to Netflix. In fact, Private Tunnel VPN won’t let you access any geo-restricted services or streaming sites like Hulu and BBC iPlayer. To stream to your heart’s content, you can use the best VPNs that can unblock Netflix. We know that they won’t let us stream so would they let us download instead? Unfortunately, torrenting or peer-to-peer traffic is not allowed on the Private Tunnel VPN servers. Plus, downloading copyrighted content without authorization is against the terms of service. Even if they allowed P2P traffic you would still have a hard time torrenting. That’s very much in contrast to these torrent-friendly VPNs that offer plenty of P2P support. 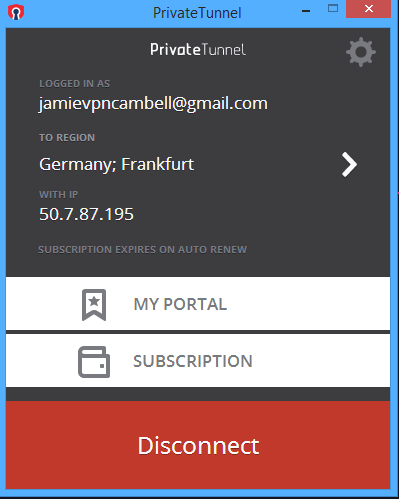 Now, if you still want to try out Private Tunnel VPN for yourself they offer a free seven-day trial. All you have to do is create an account. Although you’re signing up for a trial you will have to choose between two offered plans. But don’t worry! They won’t ask for your payment information yet. The two plans they offer are “fixed” and “flexible”. There isn’t much difference between the two. Both give you unlimited data access and the same features. The one difference is that “fixed” lets you connect up to three devices for $6 a month or $35 a year. The flexible plan lets you increase the number of devices you can connect with. Flexible’s price increases according to the number of additional devices you want. It’s multiplied by $6 a month or $35 a year. What if you’re dissatisfied with their service? Or you get a terrible connection all the time and you want to cancel and get your money back. Will they give you a refund? 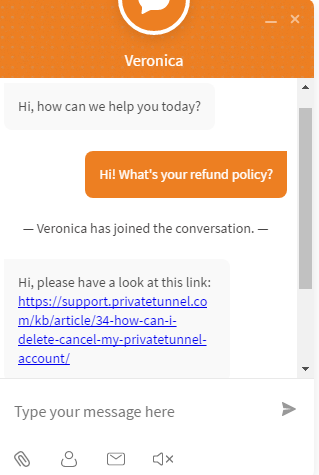 Private Tunnel VPN does not give any refund whatsoever. So you can forget getting your money back as this VPN doesn’t have the “money back guarantee” that most VPNs offer. Once you’ve signed up you can go ahead and download the software on your device. 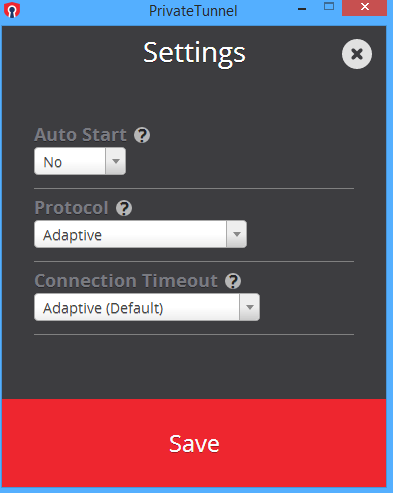 Private Tunnel VPN’s interface is fairly simple. There’s not much to configure. And it doesn’t feature much flexibility besides letting you connect to a server. Just enter your credentials and log in. 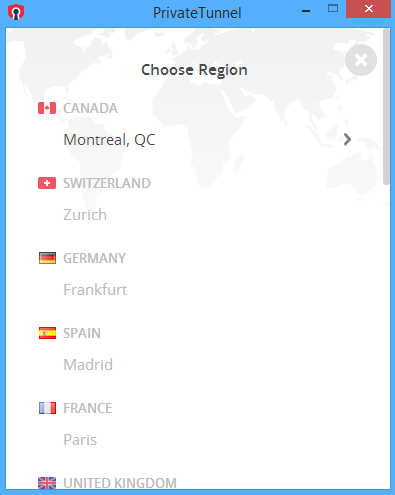 Once logged in you’ll be given a list of regions to choose from. Simply pick which server you want to connect to. 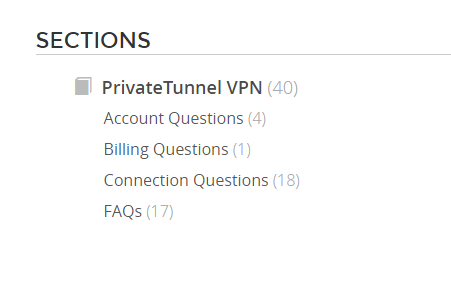 Private Tunnel VPN has a settings button. But it only lets you change your protocol, connection timeout, and whether you want to auto-start the application when you turn on your PC. The settings are really limited. Only 40 articles in total. Both pages are easy to navigate although the content seems to be lacking. You can also easily search for whatever question you may have. Private Tunnel VPN does collect some information. 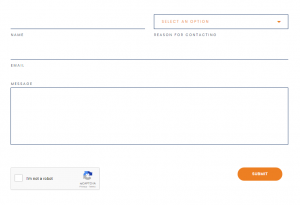 That includes the information you type in when placing an order, respond to a survey, or fill out a form. The team does explain that the information they collect is used to improve their website, customer support, to process transactions, and to send out emails to your account. One caveat is the jurisdiction in which they’re operating under, but more on that below (hint: it’s worrying for people who want to be 100% anonymous and secure online). Since we’re talking about privacy and security it’s also time to mention that this VPN, unfortunately, doesn’t have any kill switch. Using Private Tunnel VPN means you’re at risk of exposing your data and yourself. If you lose your connection while using their service. Private Tunnel VPN has its headquarters at Silicon Valley in Pleasanton, California. The CTO, James Yonan, is credited as the creator of OpenVPN – the top protocol being used worldwide. It’s been downloaded over 50 million times! The company has an estimated annual revenue of $4.5M. As for the employee count, the rough estimate is 76. Since the company is located in California it means they are under the jurisdiction of the Five Eyes and that makes them subject to disclose information if the government submits a request. Do we recommend using Private Tunnel VPN? It’s a company that pioneered the best protocol being used today. But Private Tunnel VPN lacks a lot when it comes to their VPN service. 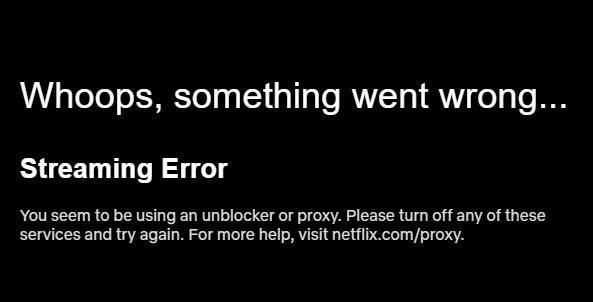 The inability to access Netflix, or any geo-restricted sites, and the torrenting prohibition will make anyone think twice immediately. Plus the fact that they’re under the Five Eyes jurisdiction should scare away people concerned about security. Then, top it off with their choice to use 128-bit AES; which was supposedly chosen for a faster connection though it failed to deliver during our research. What we find is a lack of competence. There are many other VPNs that offer all of the above and more. We do have to praise Private Tunnel VPN for their great customer support. And the fact that their flexible offering lets you connect up 10 devices! But, all in all, it’s no surprise that Private Tunnel VPN isn’t more popular. There are plenty of VPNs to spend your money on that will fulfill your needs. Your best bet is to start by checking out this top 10 list.